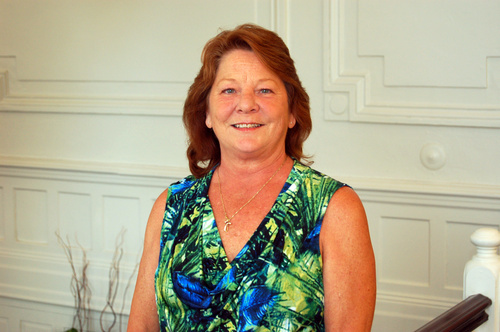 In 2012, Carol was involved in an alcohol-related crash in Goochland with life-threatening injuries to two individuals. While serving time, she participated in the RISE program and realized just how danerous it is to drive while impaired. Drive-To-Work assisted her in court to restore her full driving privileges. Now that she has her license, she continues to attend AA/NA and is living in Winchester, VA.